Hi. Please could you share where the lights are from. Thank you. 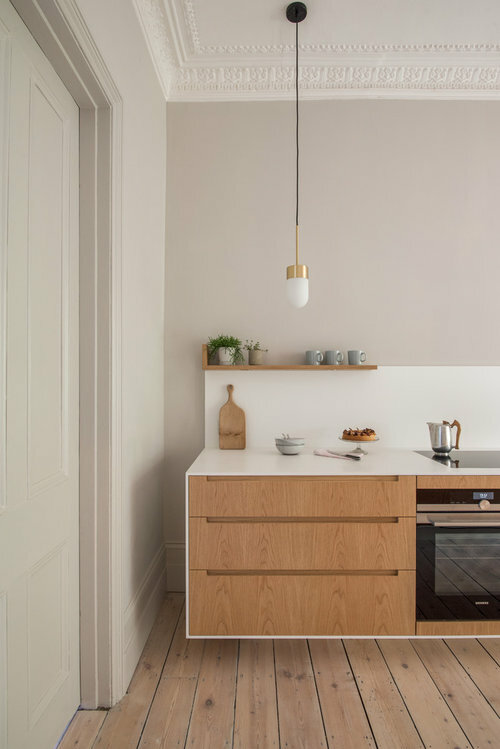 The hanging kitchen lights are Vox pendants designed by Niclas Hoflin for Rubn. Kitchen lighting love: Which LED design lights up your life? Statement lighting or discrete accent lighting - which do you prefer? Will these tiles look ok in my kitchen?